Sensei Trent started his Karate journey early in 1985 as a 6 year old under Sempai Greg Fontana of San Chi Kai Karate. After a few months it was found he had a natural flair for Karate. His instructors encouraged him to compete in tournaments. This he did with immense success. By the age of 13 he attained Junior 3rd Dan and won the Victorian Open Black Belt Championship for Kumite (sparring). Sensei Trent achieved his Senior Yondan rank (4th Dan) in 2018. 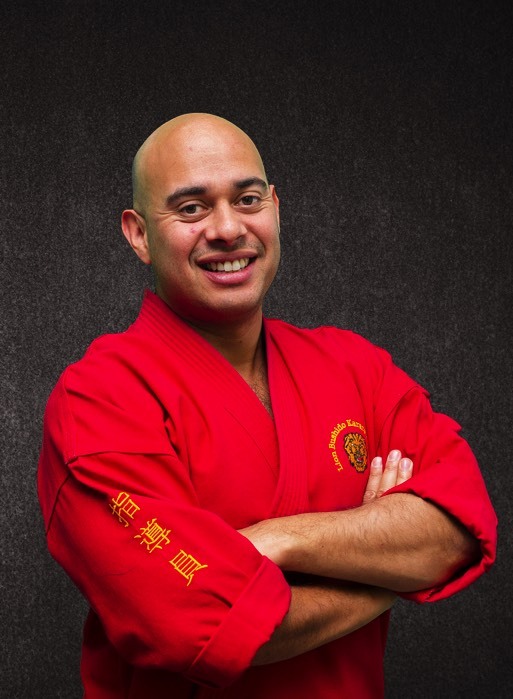 He is passionate about Martial Arts and his desire to share his skills and knowledge.